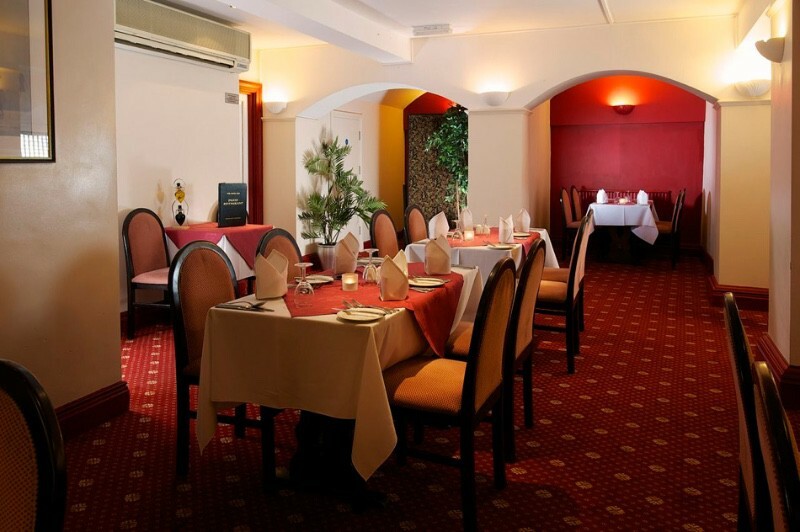 Located in the vaulted wine cellars of the original Georgian building, The Rex Restaurant at the Hotel Rex has an excellent reputation for quality, value and hospitality. We offer an extensive and varied à la carte menu, with plenty of locally sourced fish and excellent steaks. Alternatively, try our reasonably priced table d’hôte menu which changes daily and offers a quality selection of meat, fish and vegetarian options. Our comprehensive wine list offers a variety of quality wines from around the world to perfectly complement your meal. 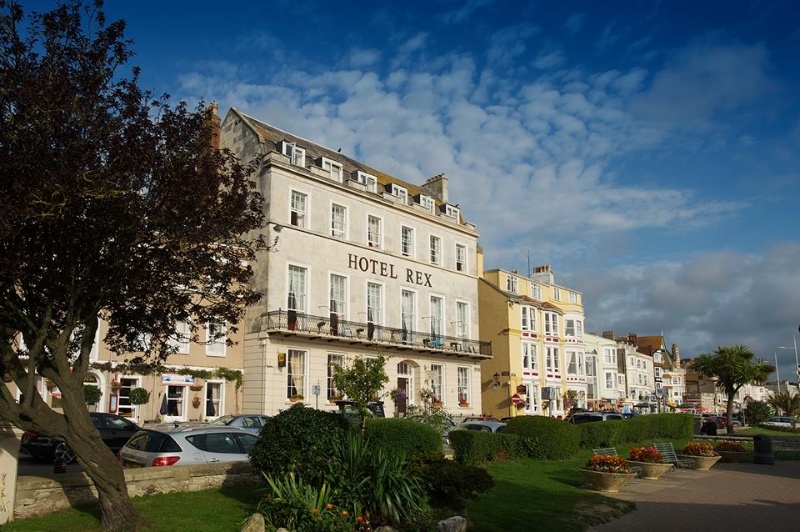 The Hotel Rex and the Rex Restaurant have been awarded 3 stars from the AA and an RAC Silver Dining Award. The restaurant is the perfect choice for an intimate meal for 2 in one of the alcoves in the old wine vaults, or a private party for up to 70 guests.